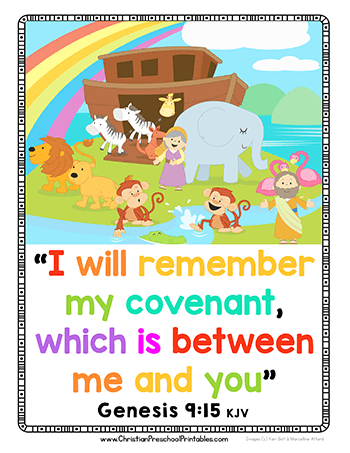 This Bible Verse is perfect for your Noah's Ark Bible Lesson, and it's just the right size for preschoolers to memorize. 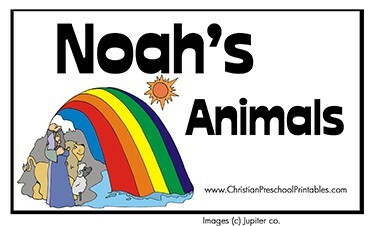 After reading the story of Noah, read the verse from Genesis 6:22 and remind children that Noah obeyed the Lord. 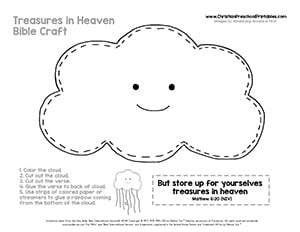 This is a simple coloring page with a Bible verse for children to memorize. Children can learn that it is important to obey the Lord's commands. Be sure to read the entire verse to children from the Bible. 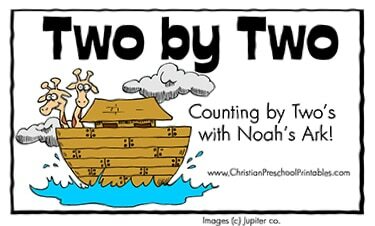 This Bible Verse is perfect for your Noah's Ark Bible Lesson, and it's just the right size for preschoolers to memorize. 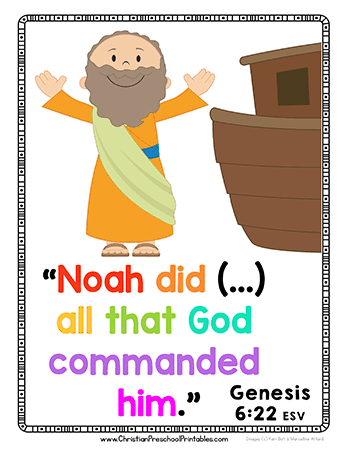 After reading the story of Noah, read the verse from Genesis 9:15 and remind children that God keeps all of his promises! 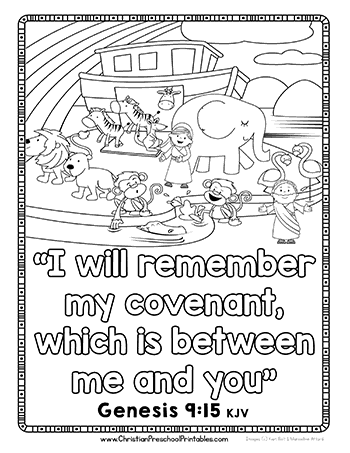 This is a simple coloring page with a Bible verse for children to memorize. 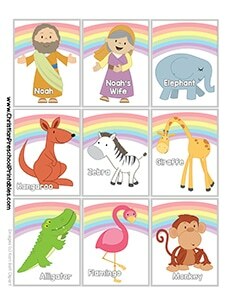 Children can learn that God keeps all of his promises! Be sure to read the entire verse to children from the Bible. 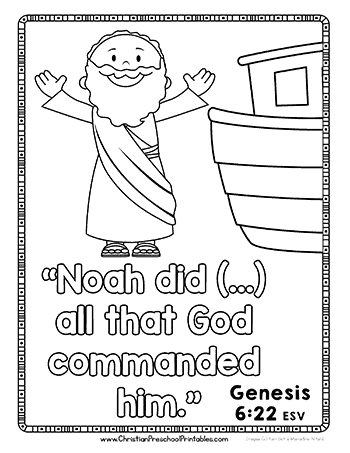 This is a simple coloring page of Noah's Ark with the text, "God keeps His Promises" for children to trace and color. 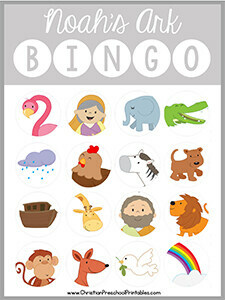 This is a free printable Noah's Ark Bingo game. 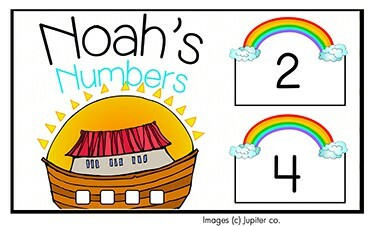 With six different game boards this set is print ready and the perfect addition to your Noah's Ark Bible lessons. This is a craft to make a rainbow streamer coming from the cloud. Children can use colored strips of construction paper as well. 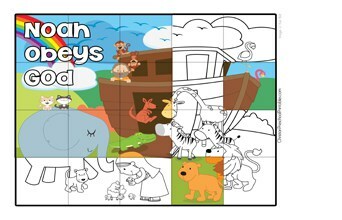 A free printable Bible puzzle of Noah's Ark. Children can reassemble this 20 piece puzzle on their own or using the provided black and white guide. 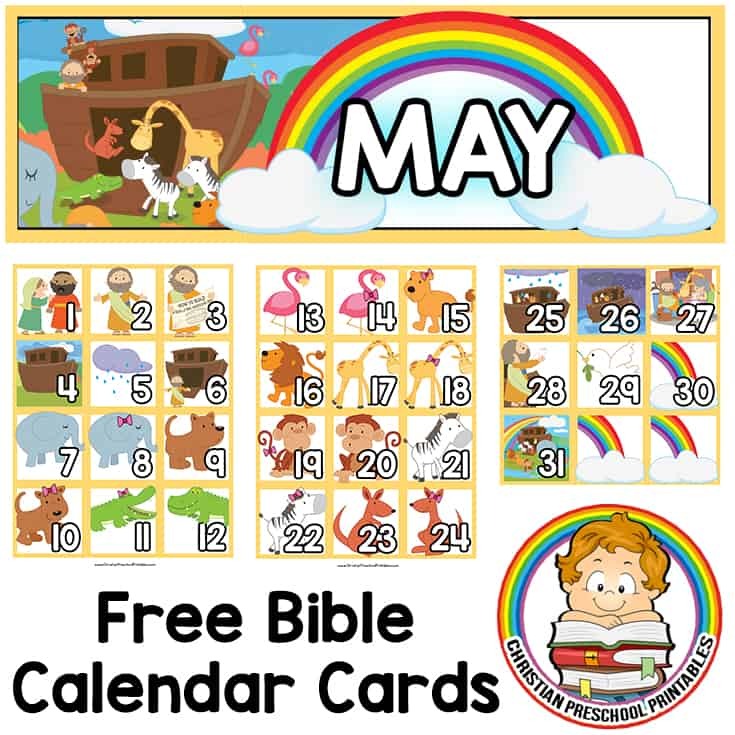 An adorable way to retell Noah's Ark, this free printable Bible calendar set is great for the month of May!